Why not check out our beginners section for information and advice on what animals are most suitable for you to start with. 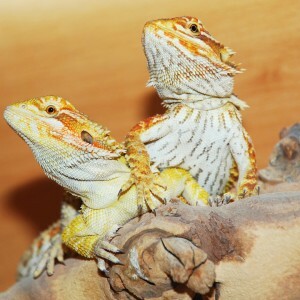 We always have an extensive range of snakes and lizards to suit your circumstances. If reptiles are not your thing then how about inverts such as spiders, scorpions, stick insects or maybe the mysterious and beautiful praying mantis. Look out for our special offers each month such as full start up packages with animal included. This species of gecko is in the sub family of Enblepharinae. Other members of this family include the Leopard Gecko. The African Fat Tailed Gecko originates from Senegal to Cameroon in West Africa. Their habitat is dry and arid and they will spend most of their time in a dark, humid hiding place. 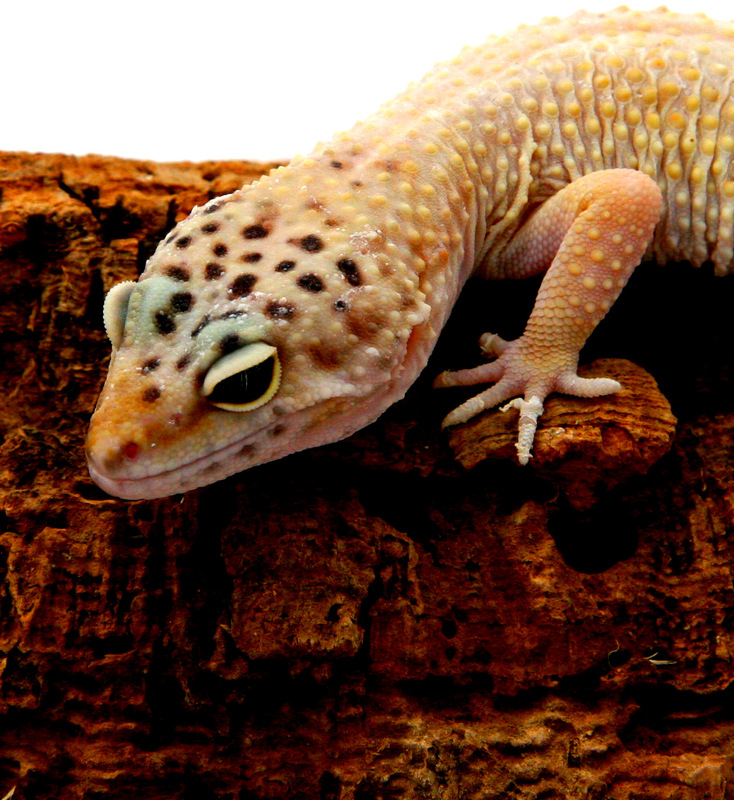 Feeding on a variety of insects, these geckos grow to around 6-10 inches and can live for 15-18 years. They normally have brown and tan stripes with white stripes along the back. African Fat Tailed Geckos are simple to keep and require the same care as the Leopard Gecko, but do require more humidity. The Bearded Dragon originates from Australia and is a member of the Agamidae family. They are most commonly found in the arid semi-desert regions and open woodlands on the continent. These animals thrive on a diet of herby salads and a variety of insects. They can grow up to 18 inches long and given the correct care; can live for approximately 7 years. When threatened, these lizards puff out their throat, which turn black and gives them their name. The Bearded Dragon makes an ideal pet for the beginner as they are tame, hardy, tolerant with regular handling and are easy to care for. However, they do require the correct UVB lighting. 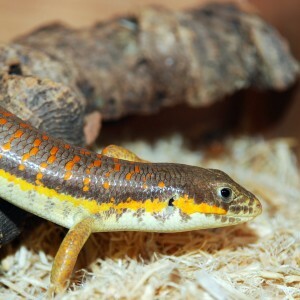 This species of Skink is native to North Africa enjoying dry scrub land and desert. Skinks are omnivores and need a balanced diet of meat and vegetables. They have long bodies and short legs, are tan or sandy in colour, and have orange spots. Growing up to 14-16 inches they can live up to 20 years. Berber Skinks are a great first skink as they become very tame and are easy to care for. They can be kept singularly but will also do well in pairs. 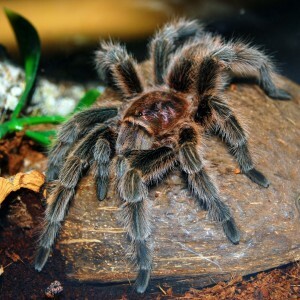 The Chilean Rose is one of the most commonly kept species of tarantula. Native to Northern Chile, Bolivia and Argentina, their natural habitat is desert and scrub land. This tarantula has a diverse diet, feeding on crickets, grasshoppers, cockroaches and the odd pinkie mouse. To defend themselves from predators, these tarantulas are able to flick hairs from their rump with their back legs. They are most active during the evening and night time and make an ideal starter spider. The Chilean Rose is generally a very docile spider, although they may bite if threatened. Native to North America, the Corn Snake is a species of rat snake and can be found throughout the south eastern and central parts of the USA. Their natural habitats are overgrown fields, forest openings and trees. 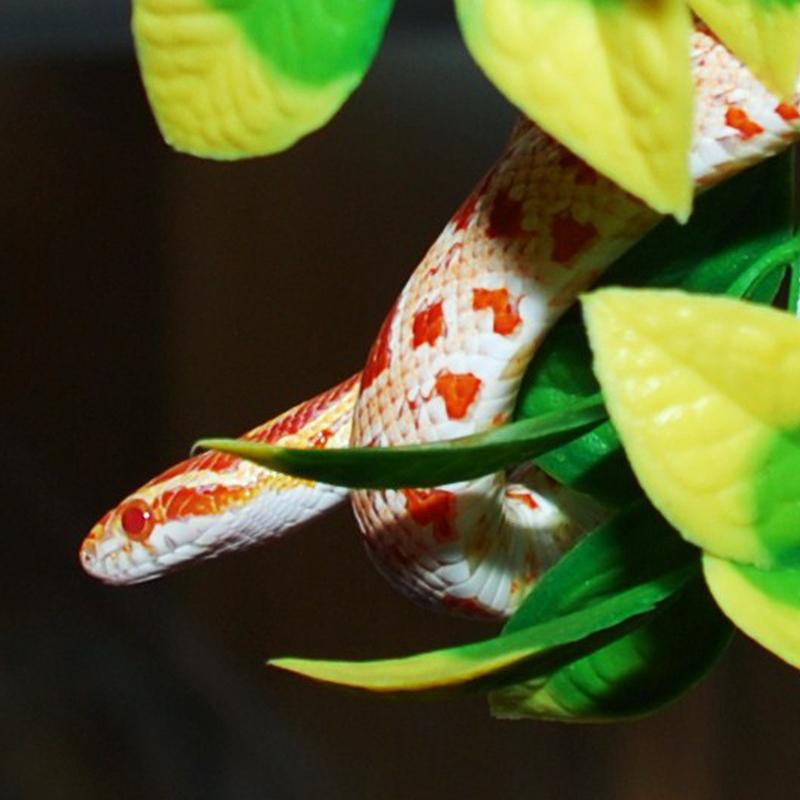 Corn Snakes feed on small rodents, birds, other reptiles and frogs. Reaching an adult length of 4 to 6 feet, they can live in captivity for up to 23 years. 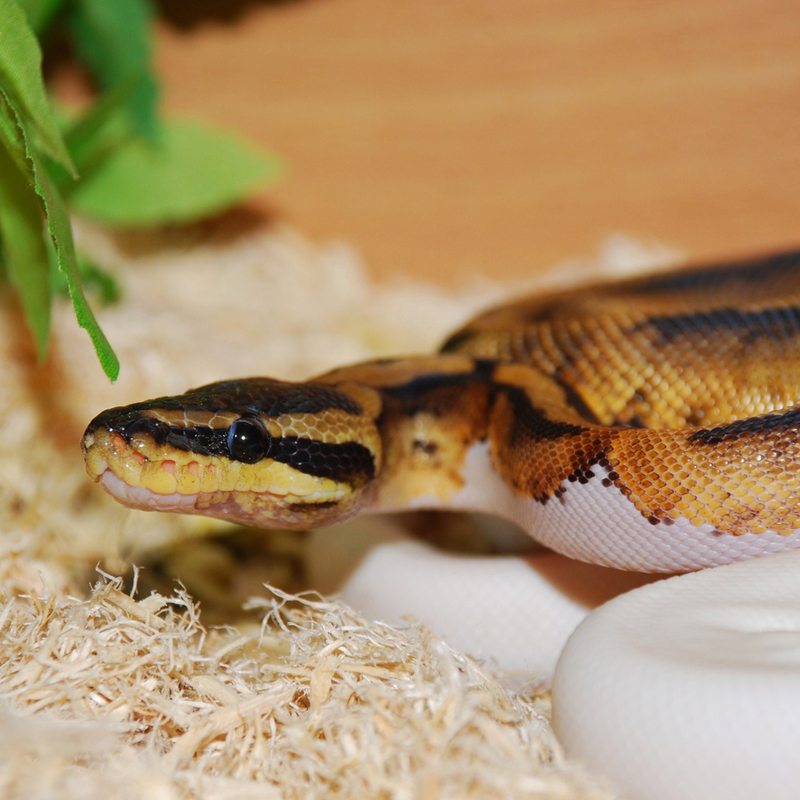 These snakes come in many different colour morphs, which make them a popular choice for the enthusiast. They are the most arboreal of the Rhacodactyhis species, preferring to inhabit the canopy of the New Caledonian rain forests. These Geckos feed on small insects and decayed fruits from the forest floor. They are primarily nocturnal and spend most daylight hours sleeping. Crested Geckos are able to drop their tail to escape predators, but unlike other species, it will not re-grow. 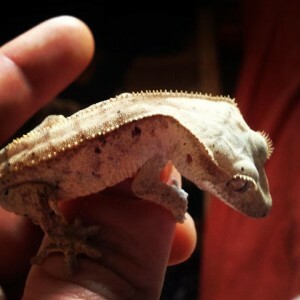 As they can tolerate handling, these Geckos make an ideal starter species. They are easy to care for and only require a small amount of space. However, they can become stressed under high temperatures. This scorpion is found in the tropical forests and savannahs of Africa. 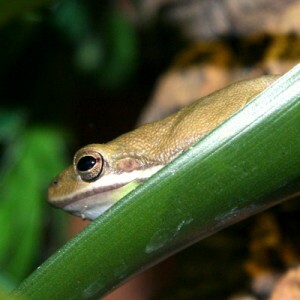 They feed on insects but also take small lizards and mammals such as mice. Although black in colour, they glow when exposed to UV light. One of the largest scorpions in the world, it can grow up to 7-9 inches and can live for around 6-8 years. 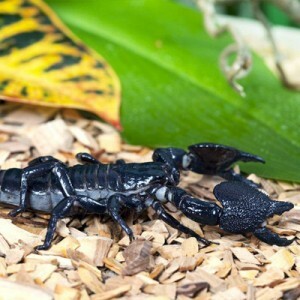 These scorpions tend to kill their prey using their large pincers, but if over powered will sting instead. Emperor scorpions are a great starter scorpion as they are very docile in nature and are reluctant to sting. However, they should still be handled with caution. 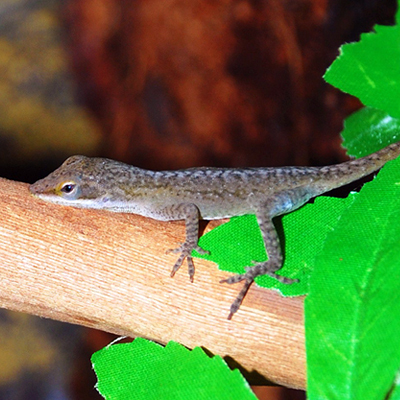 Green Anoles are small lizards that originate from the south eastern parts of the USA. The males usually grow to an adult length of 15cm whilst the females are around half the size. Although closely related to the iguana, Green Anoles are often referred to as the American Chameleon, due to their ability to change colour. Anoles are territorial lizards and males will fight to the death. In order to attract a mate, the males bob their heads up and down, whilst displaying a pink flap of skin on their throats, called a du-lap. Although Green Anoles are easy to look after, they should be considered more of an ornamental lizard. Therefore, thought should be given to whether you want an animal you can handle or not. Anoles should be provided with special UVB lighting and will need fairly high humidity. They are best kept in a group with one male and 4-5 females, depending on the size of the enclosure. Originating from the dry desert regions of South Asia, this is a ground dwelling lizard from the Gekkonidae family. These animals reach an adult length of 8-11 inches and can live up to 20 years with the correct care. Unlike most geckos, the Leopard Gecko possesses movable eye lids. As they are nocturnal animals they are active during the night. 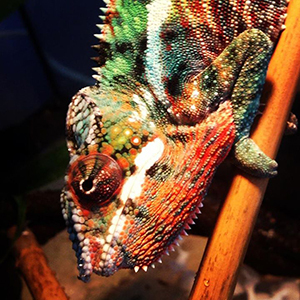 Originating from the island of Madagascar, Panther Chameleons are arboreal animals, living in the forest canopy. They have a diet of mainly insects, using their long tongue to catch their prey. The adult male will grow to around 16 – 22 inches with the females being around half the size. Chameleons are not a good starter animal for the absolute beginner, but will suit someone with a little more experience. They feed on small mammals and birds, but can be fussy feeders. The Royal Python, also known as the Ball Python, is the smallest of the African Pythons. This, together with the fact that they rarely bite, makes it a very popular choice for snake enthusiasts. This species is quite shy, coiling into a ball when threatened. It is possible to find many colour morphs of the Royal Python.